Sounds that our brains perceive as noise increase irritability and anxiety. Increased levels of agitation increase the stress hormone cortisol in our bodies. Cortisol increases blood pressure and blood sugar while decreasing our body’s ability to fight disease. Increased stress increases cardiovascular risks. 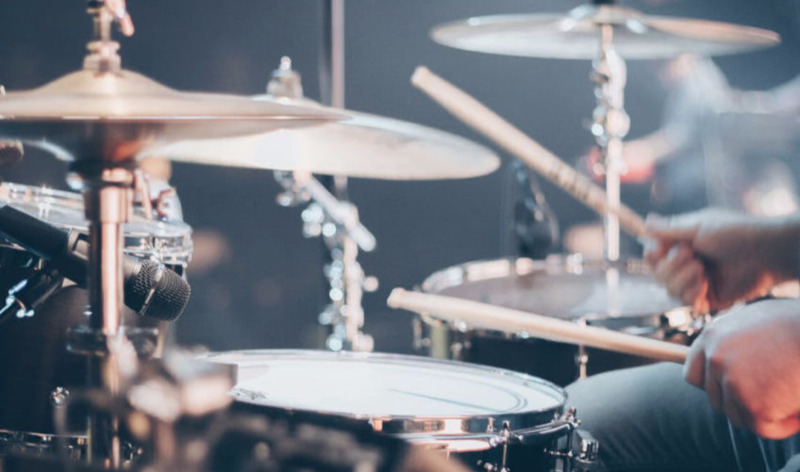 Loud sounds can even cause our hearts to beat irregularly. The medical term for this is atrial fibrillation. 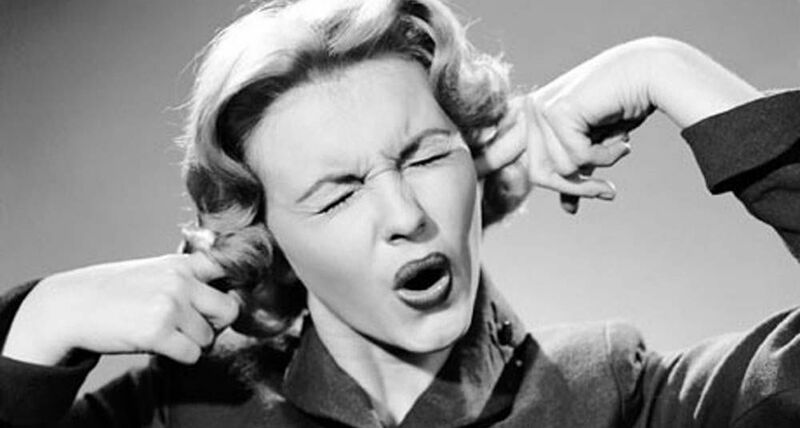 It is a scientific fact that loud sounds affect not only our moods, they can also impair our immune system. Simply noticing how the sounds around you make you feel allows you to make changes accordingly. Simple changes can go a long way toward improving your mood and your overall health. 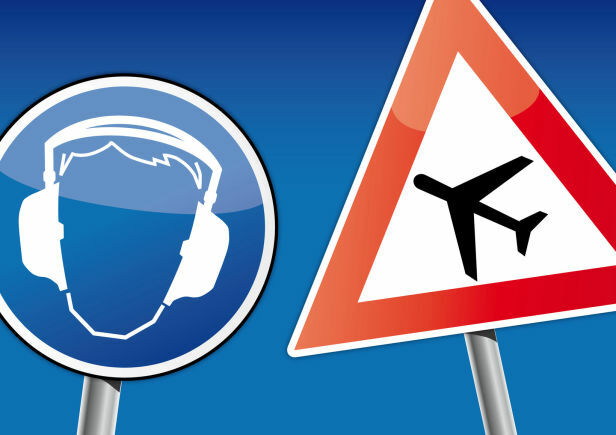 Talk to us today to see how we can help you preserve your hearing and health from noise pollution.